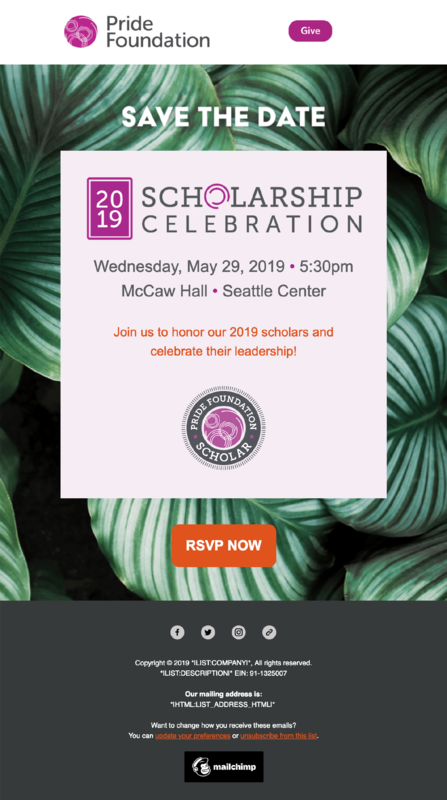 Pride Foundation is a Seattle-based LGBTQ organization that serves LGBTQ communities in Alaska, Idaho, Montana, Oregon, and Washington states through charitable giving and annual scholarship grants to LGBTQ students and leaders. 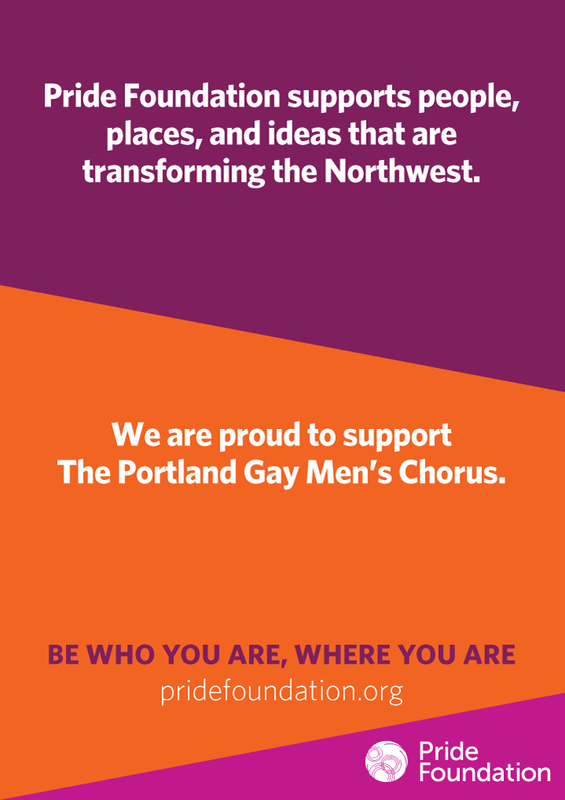 Pride Foundation’s Communications Team needed a set of updated ad templates designed for use throughout the year. 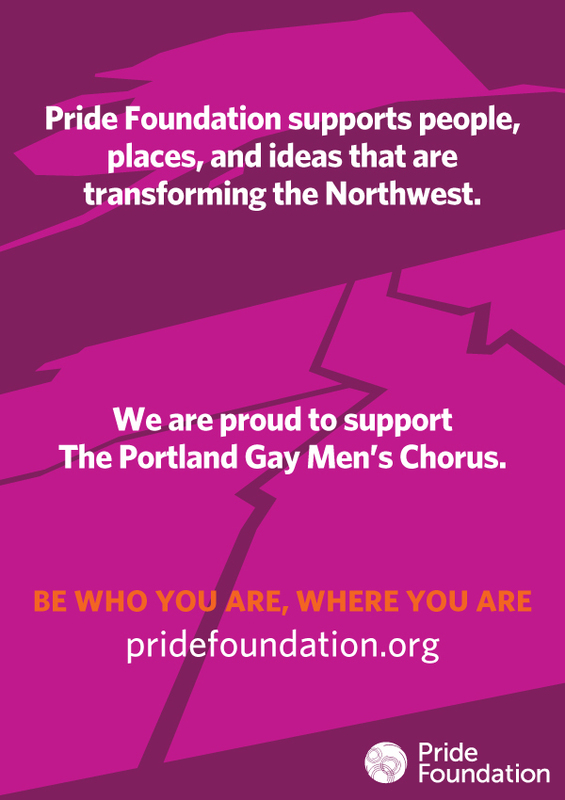 They were interested in ad templates that used existing Pride Foundation design language while still being fresh and visually appealing. They also needed templates that would be easy for them to update for various uses. After consultation, we presented them with three different ad template styles, with variations for different ad sizes and orientations included for each style. Additionally, we provided their Communications Team with hands on editing demo, ensuring they had the skills and knowledge to edit new ads themselves. 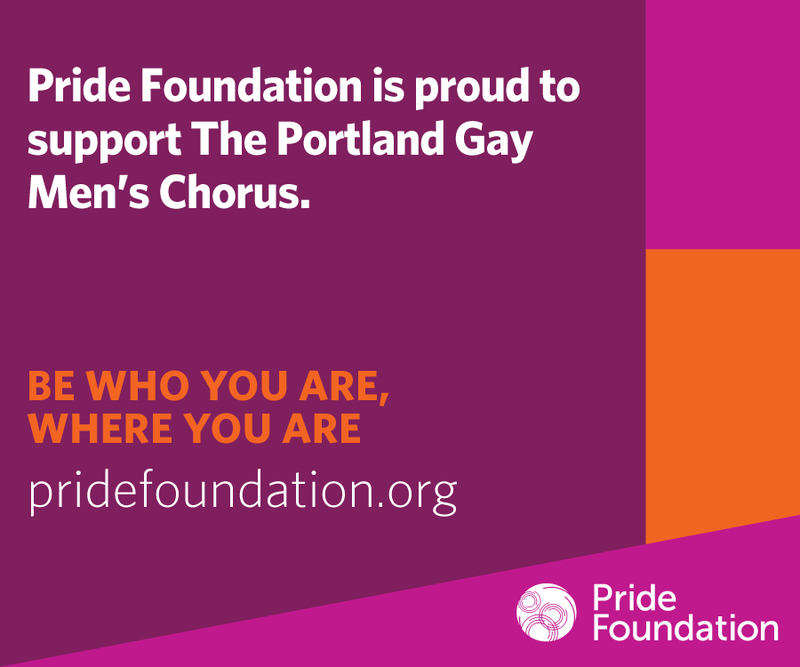 Pride Foundation recently underwent an overhaul and update to their organization’s website, and they reached out to Jetspace for help with Mailchimp email templates that better reflected their new web look. After multiple consultations, we presented their Communications Team with three separate Mailchimp templates: one for single event emails, one for multiple event emails, and one for general purposes or newsletters. In addition, we provided their team with a hands on learning session so that they not only understood how to best use their new templates, but to best take advantage of all the features Mailchimp can offer.